Longbows are tall. In fact they are taller than the user’s height. They have relatively narrow limbs which have a D shaped cross section. 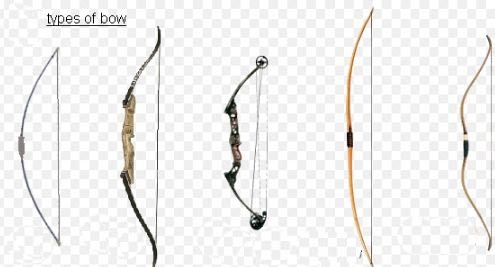 As compared to other bows, they are not significantly recurved. 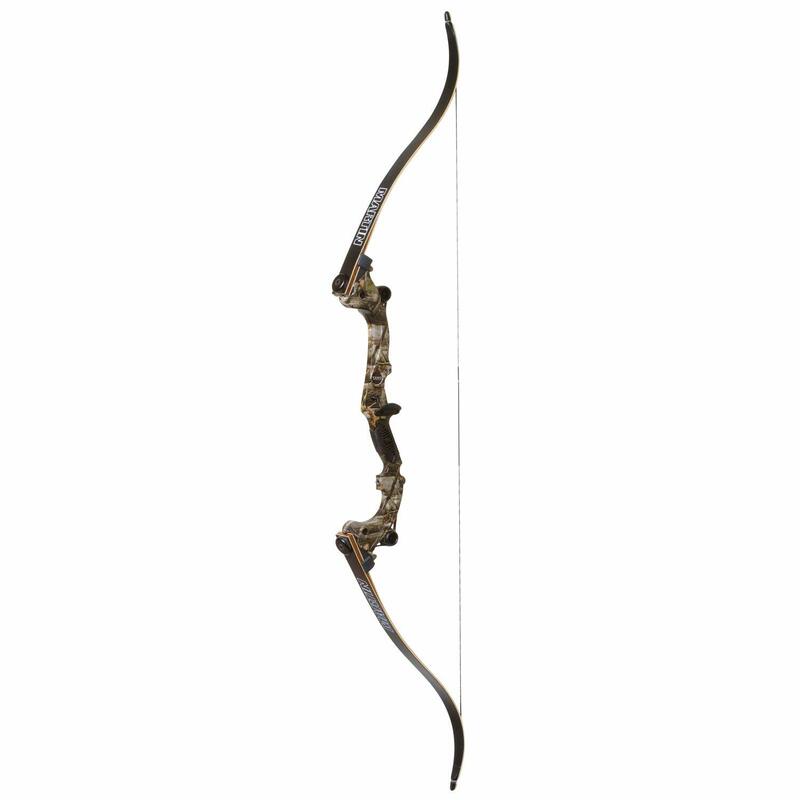 Flat bows are non recurved, flat and have relatively wide limbs. They have approximately rectangular cross-section. 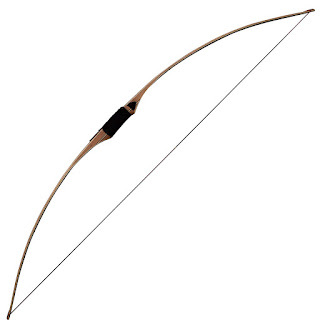 Most modern flat bows are very similar to classic longbows. 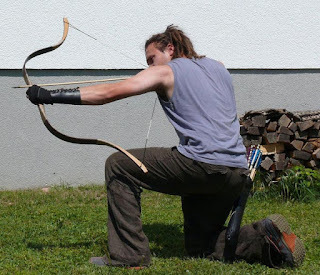 Shorter version of a flat bow or longbow designs is nothing but a short bow. An important feature of short bow is that they are more maneuverable than flat bows and longbows. The arrow can cannot be drawn very far as the bow is short. Therefore shortbows store less energy; hence their maximum range is not long as compared to longbows. 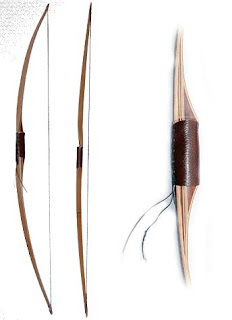 Shortbows were previously used for hunting purpose by many American tribes and by African Bushmen. Recurve bows are the only bows that are used at the Olympics. As they are extremely light in weight many Olympic players prefer these bows. Its working principle is similar to that of traditional longbows. Limb ends, curve forward which helps to smoothen the draw. 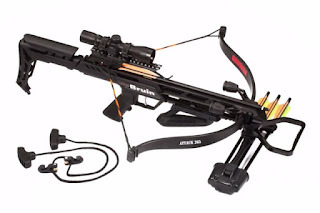 A Compound bow considerably reduces the force that many archers have to hold. As less force is required to hold compound bows at full draw, the user can more concentrate on the target. 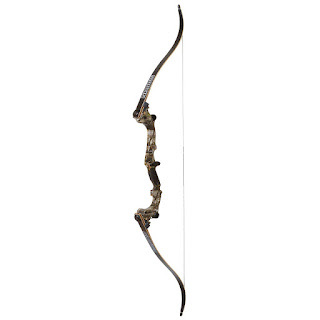 Overall energy is also stored by this bow. Compound designs use elliptical or cam wheels on limb ends to optimize leverage that is exerted by the user. 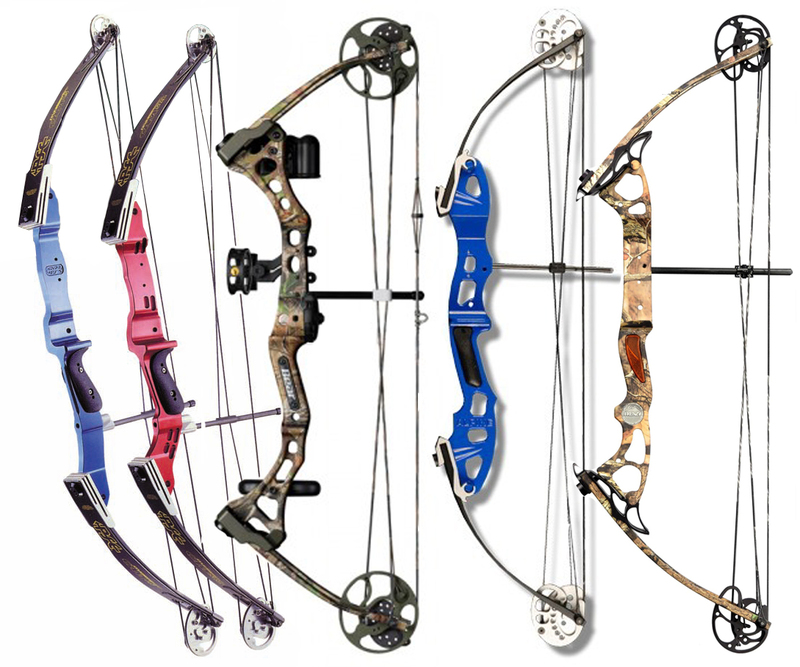 Crossbows are a variation of a general bow design. Here are the limbs are mounted horizontally. The limb design is either a recurve or a compound but the concept of shooting remains the same. The user manually pulls the string either with a windlass or manually and then locks it into the place. 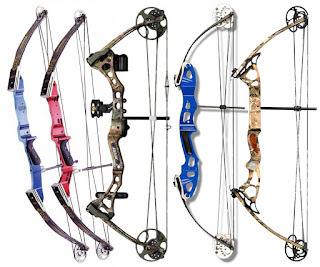 0 Response to "6 Types of Archery Bows"